My name is Tracy Petriccione, Co-founder of Pixie Travel. I am a self-described Disney Addict with a passion for traveling. 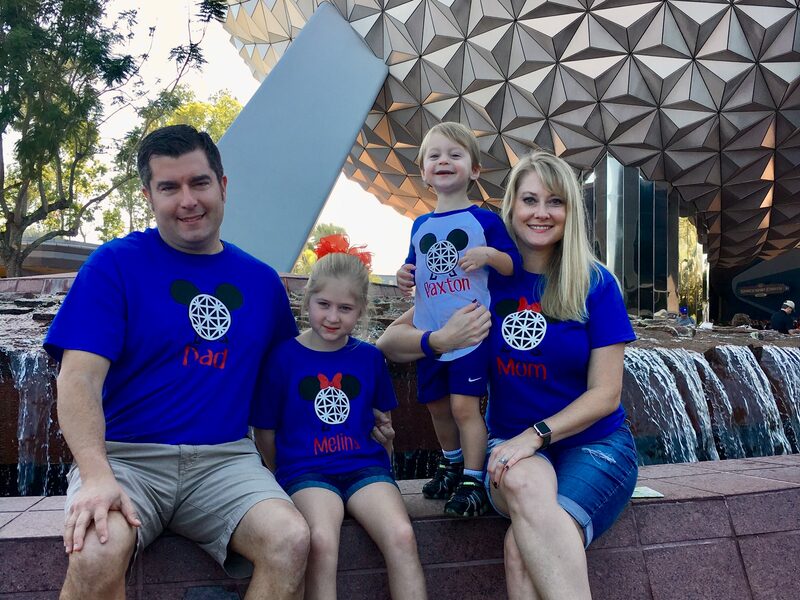 My love for all things Disney reached its peek after planning my daughter’s first trip to Walt Disney World. I grew up going to Disney and have so many wonderful memories. As a parent, one of my greatest joys has been seeing the Disney Magic through the eyes of my children. We have been fortunate enough to experience the Disney Parks as well as Disney Cruises. I look forward to using my vast experience to help you plan a memorable and stress-free vacation for you and your family!